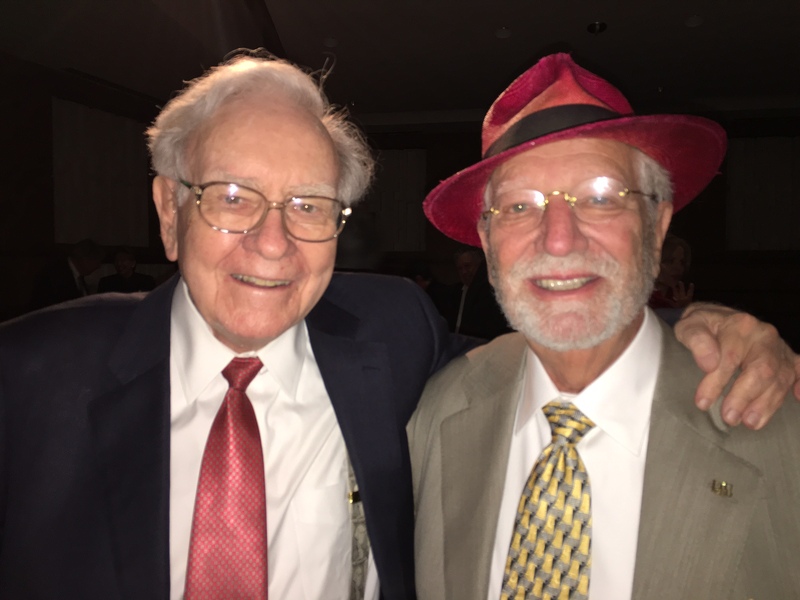 Florida philanthropists Herbert and Nicole Wertheim have joined The Giving Pledge, a commitment by the world’s wealthiest individuals and families to dedicate the majority of their wealth to philanthropy. 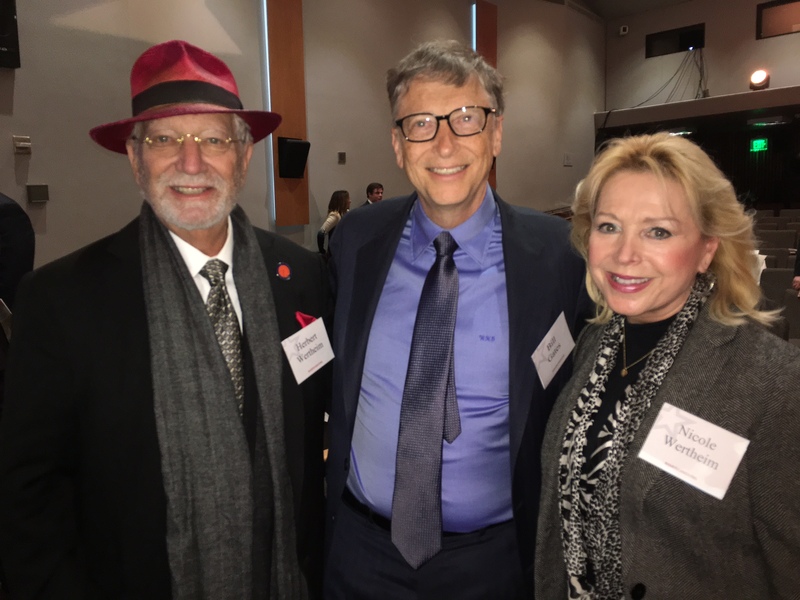 The Wertheims join Bill and Melinda Gates, Mark Zuckerberg and Warren Buffett, among other global philanthropists, who plan to give most of their money away. Herbert Wertheim has served FIU for three decades as a two-term trustee, foundation chairman, and chairman of the successful College of Medicine initiative. His name graces the medical school at FIU, the Herbert Wertheim College of Medicine. In addition, the Nicole Wertheim College of Nursing and Health Sciences at FIU is named in honor of his wife, Nicole Wertheim. FIU also has the Herbert and Nicole Wertheim Performing Arts Center and the Wertheim Conservatory. 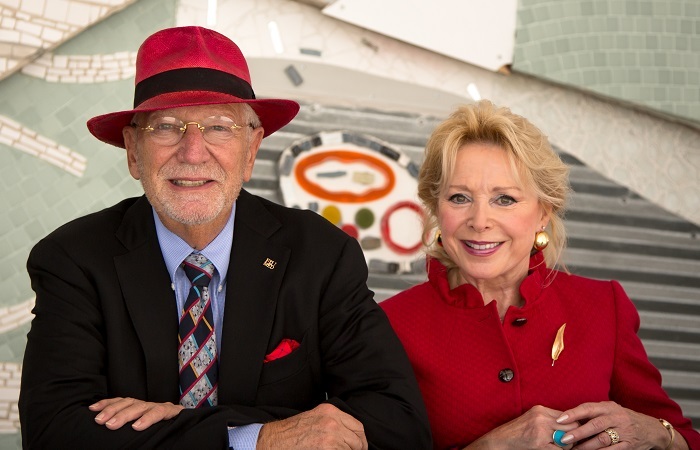 Last year the Dr. Herbert and Nicole Wertheim Family Foundation made a gift to the University of Florida that brought their total gifts to higher education in Florida to more than $100 million. The Wertheims are our hometown heroes! They are wonderful examples of how to live and give back! “The vision and generosity that we have seen from the Wertheims over the years is exactly the kind of selflessness that makes the world a better place,” said FIU President Mark B. Rosenberg.. To the point…I am glad that we have friends and a President like them.